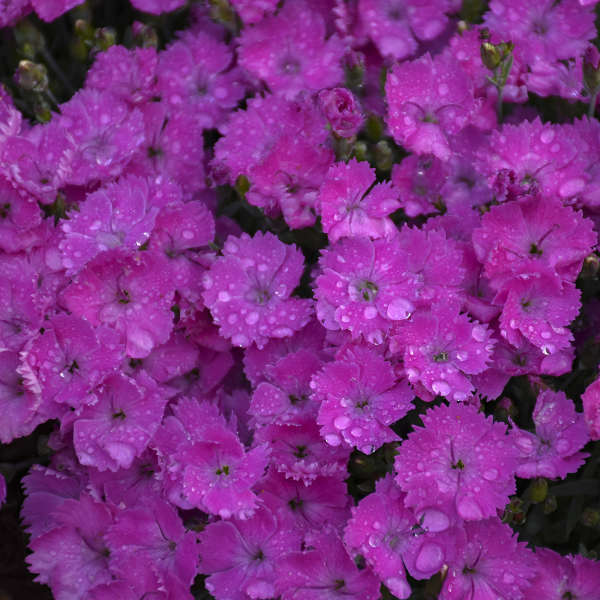 Get ready for a new type of Dianthus for Proven Winners®! 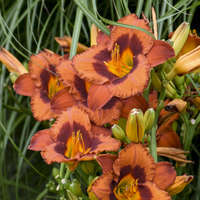 These beauties are prized for their bright colors and increased heat tolerance. 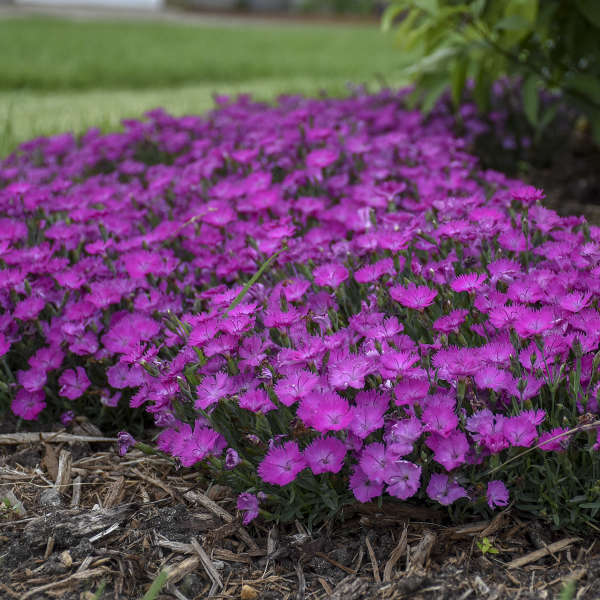 This translates to better performance nearly nationwide, even in the heat-loving states. 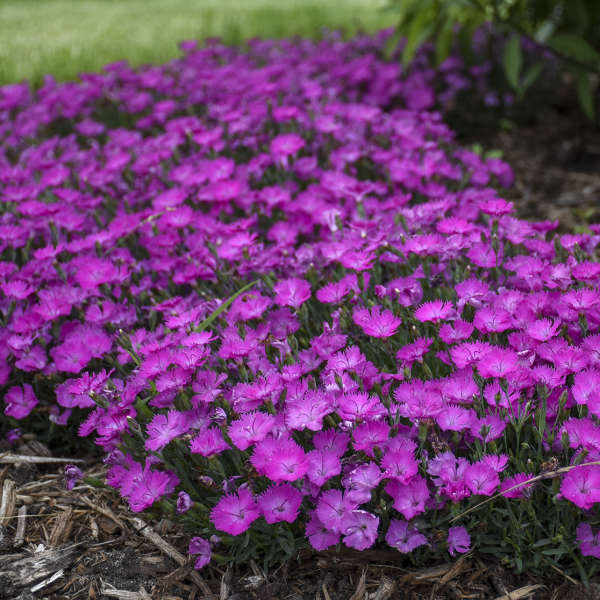 ‘Paint the Town Fuchsia’ is one of the earliest Dianthus to bloom, producing ¾-1” wide, single fuchsia flowers with lavender centers and incredibly serrated petals. 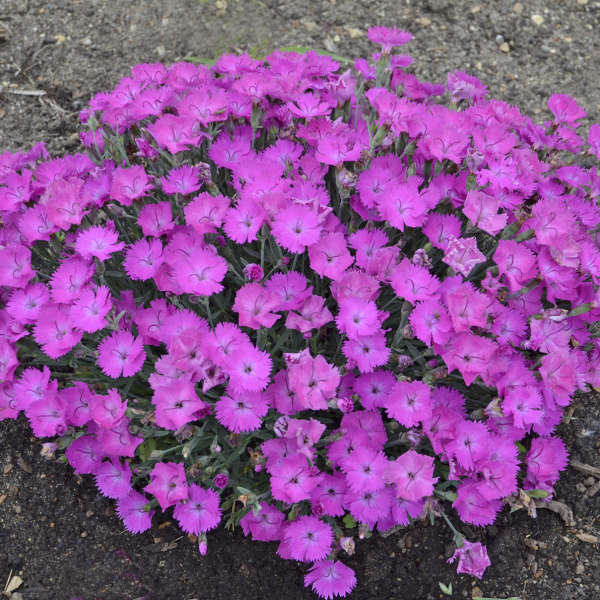 Flowers completely cover the plant when it’s in peak. 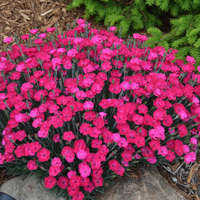 Its glaucous blue foliage set it apart from other Dianthus of its type. 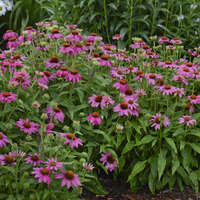 Flowers appear in early summer, and a quick shearing after flowering will encourage them to rebloom in early fall. 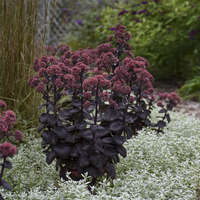 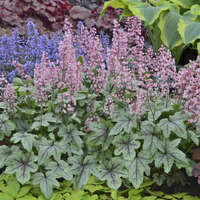 This is the perfect size to edge the front of the sunny border and use in combination containers.